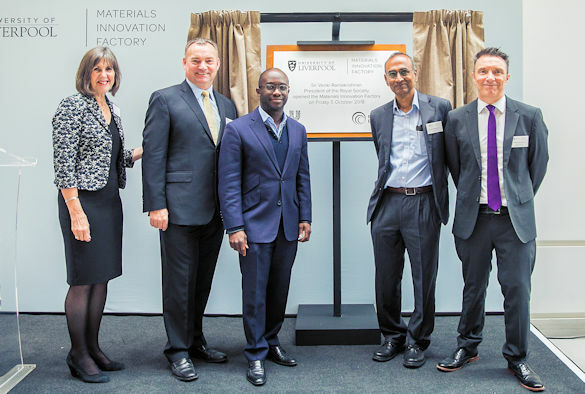 The Materials Innovation Factory, an £81 million facility dedicated to the research and development of advanced materials, was officially opened today by the President of the Royal Society and Nobel Laureate, Sir Venki Ramakrishnan. 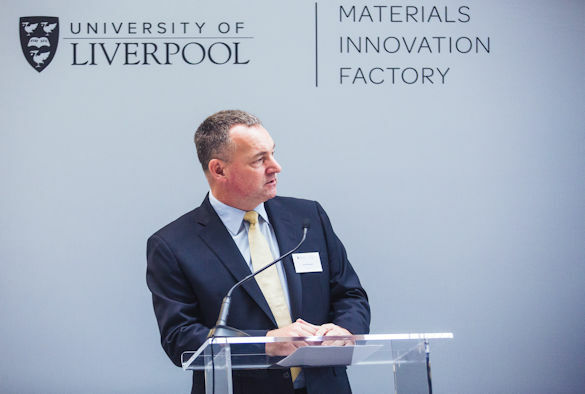 A collaboration between the University of Liverpool and Unilever, the Materials Innovation Factory brings together materials chemistry expertise with the latest computational and robotic equipment to accelerate research and reduce the time it takes to develop new products which have the potential to address a range of societal challenges. The 11,600m2 state of the art facility represents a 21st century research environment providing laboratory and office space for University researchers and Unilever scientists from the global Research and Development (R&D) Centre for Home Care and Personal Care products in Port Sunlight. In addition, the facility, which boasts one of the highest-concentrations of materials science automation robotics in the world, can also accommodate other academic or industrial users on a flexible, open-access basis to facilitate cross-disciplinary collaborations, innovation and knowledge exchange. 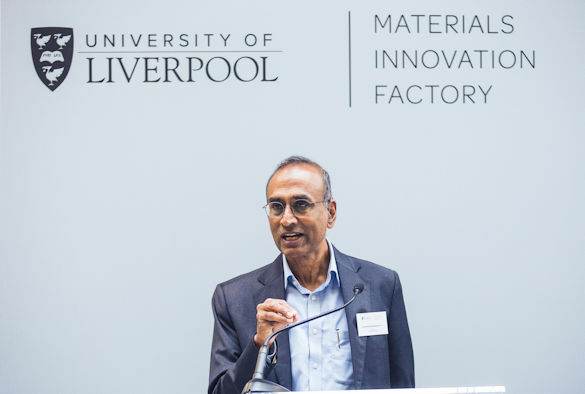 Sir Venki Ramakrishnan, President of the Royal Society and Nobel Laureate, said: “The strength of material science in the North West is, to a great extent, built on the collaboration between academia and industry which is so well embodied in the Materials Innovation Factory. 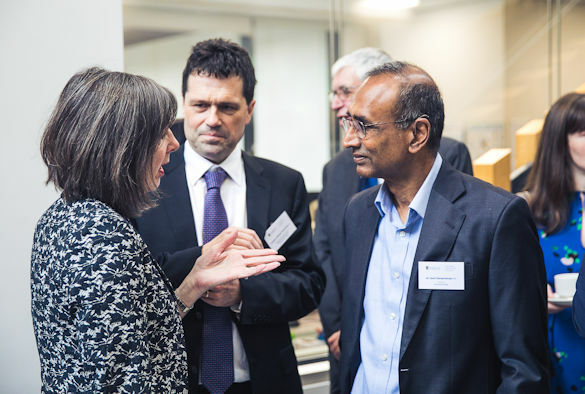 Professor Dame Janet Beer, Vice-Chancellor of the University of Liverpool, said: “The opening of the Materials Innovation Factory is an important milestone for the University of Liverpool. The institution is known for its world-class research in advanced materials and these impressive new facilities will serve to further accelerate progress. Sam Gyimah MP, Science and Universities minister said: “This inspiring facility bring together some of the UK’s most talented scientists and academics, with cutting edge robots and computers, to meet the future challenges our society will face. Located in the heart of the city’s Knowledge Quarter, the Materials Innovation Factory was awarded £11m through the government’s UK Research Partnership Investment Fund (UKRPIF), a programme administered by Research England (formerly HEFCE), which helped secure significant private co-investment towards the project. 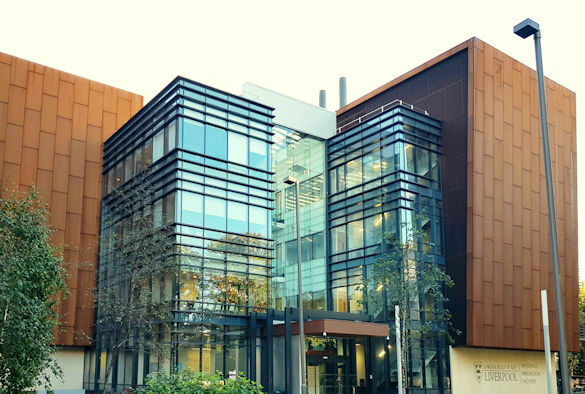 It also houses the Liverpool contribution to the Henry Royce Institute, a national institute for materials science research and innovation. In particular, two world leading research groups, led by Professor Andy Cooper FRS and Professor Matt Rosseinsky FRS, are creating innovative new materials with a range of uses: from porous molecular organic solids and liquids which can capture harmful pollutants to new materials for the harvesting, storage and conversion of low-carbon energy. The Leverhulme Research Centre for Functional Materials Design, created to drive a design revolution for functional materials at the atomic scale, is also located in the facility.